The Good News: While Carruth demands a concentrated and focused effort from the viewer, the lines of science are not as convoluted as in his first film, and the work/reward ratio is much more in the viewer’s favor. The first third or perhaps half of the movie is a bit disorienting but the craft is so beautiful, we keep watching. Then, the plot/parasitic life-cycle (the two are one of the same) does not settle into clarity easily, but once the connection is made in the mind of the viewers, we almost want to restart to assign our joy evenly. 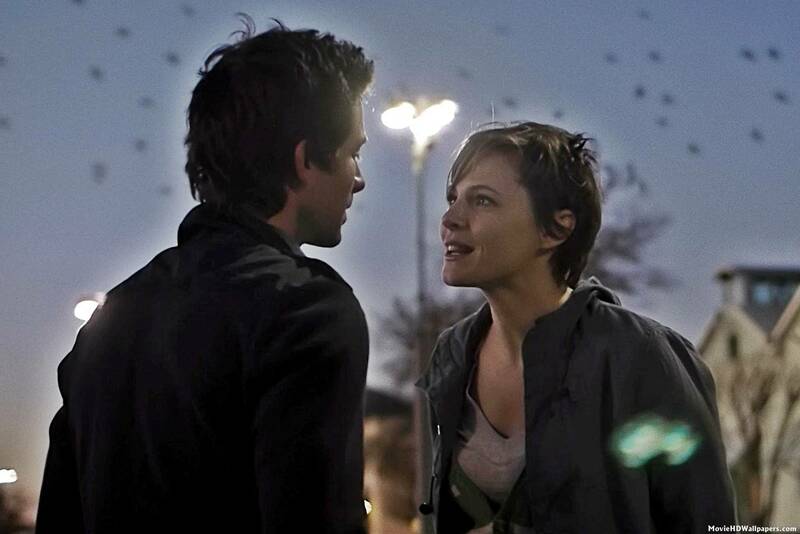 The Highlight: Amy Seimetz’s remarkable and sympathetic performance as Kris is one of the best of 2013. The Lowlight: Worms are disgusting but Carruth is a scientific mind and does not care about our (my) aversion to them. Also, sad things happen to pigs and pigs are endlessly more cute than worms. That’s it. That’s about all this movie has going against it. More Highlights: The awareness of the identity disarray caused by the parasitic lifeform is driven home be masterful application of movie editing. Because of the strength of the film technique, questions of the relationship between memory, consciousness, and identity are transmitted to the viewers. The music of the movie actually occupies both sides of the fourth wall, enhancing the viewer experience and serving a pivotal plot point. Noteworthy Note on the Movie’s Production: Carruth took care of everything with this movie, receiving credit as the writer, director, cinematographer, and lead actor. He also edited the movie, wrote and applied the music for the movie, and distributed the movie himself. His ambition allowed him total control of his artistic idea— a fully democratic movie independent of studio influence. Fans of indie film can only hope that this effort inspires like-minded and equally-gifted artists.